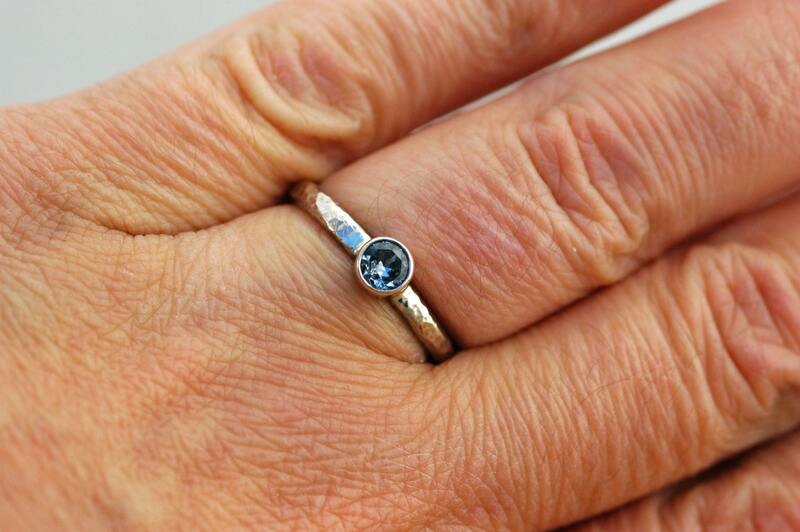 The ring in the photos has been sold, and is shown to give you an idea of what these rings look like. 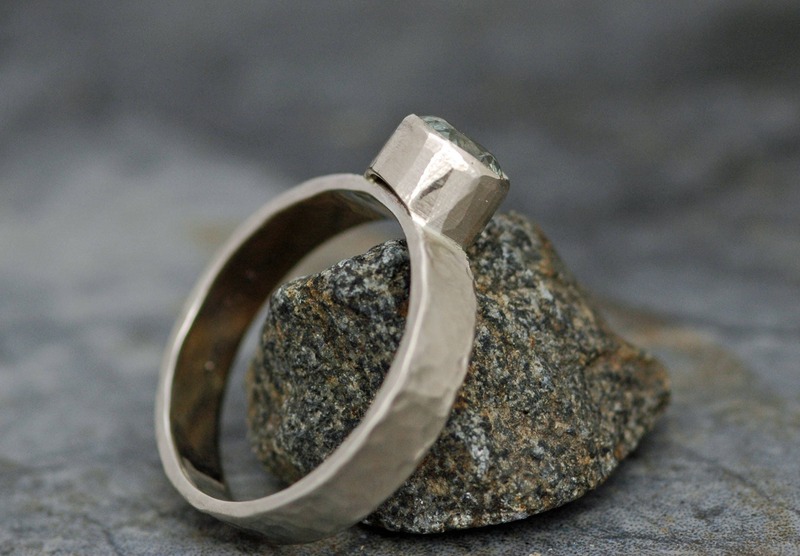 Each ring is hand-built by me in my studio, to your exact specifications. 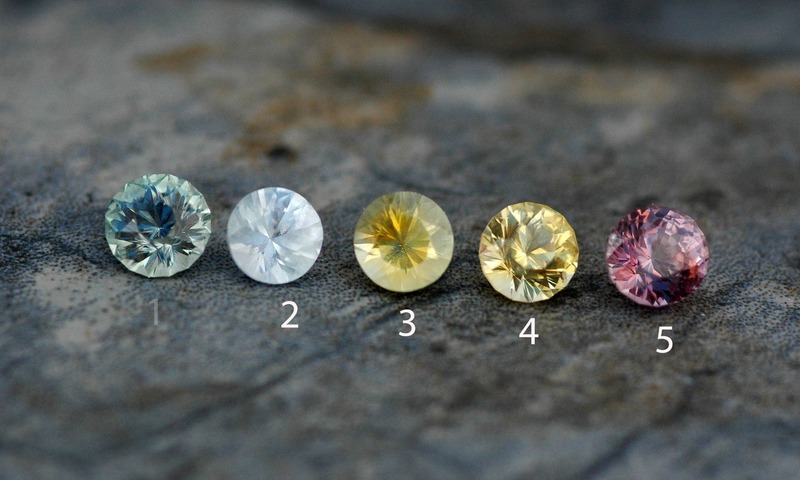 You may choose your American-cut Montana sapphire from those in the photos. 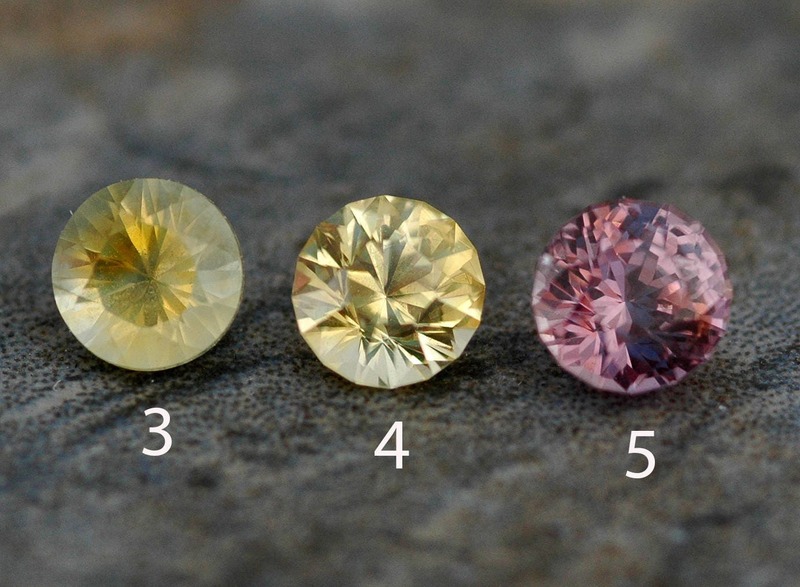 You can also choose your gold karat (14k or 18k) and colour (yellow, rose, or white). A number of textures are available for both the band and the bezel. The size is also customizable. All of my gold is recycled and solid- I never plate my pieces. 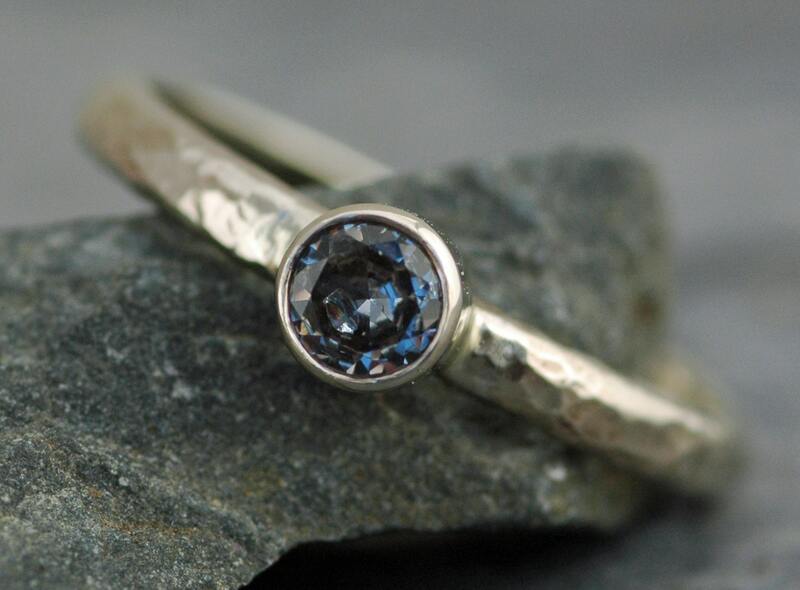 These gorgeous sapphires were mined and cut in Montana. 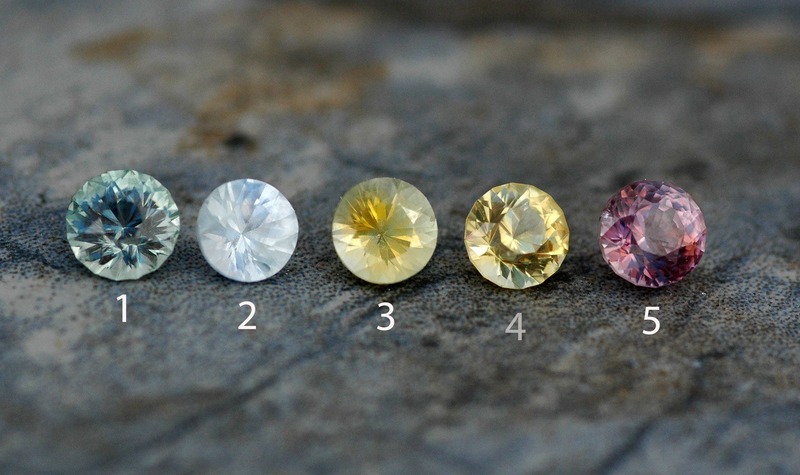 They possess gorgeous colours, with no/few visible inclusions. 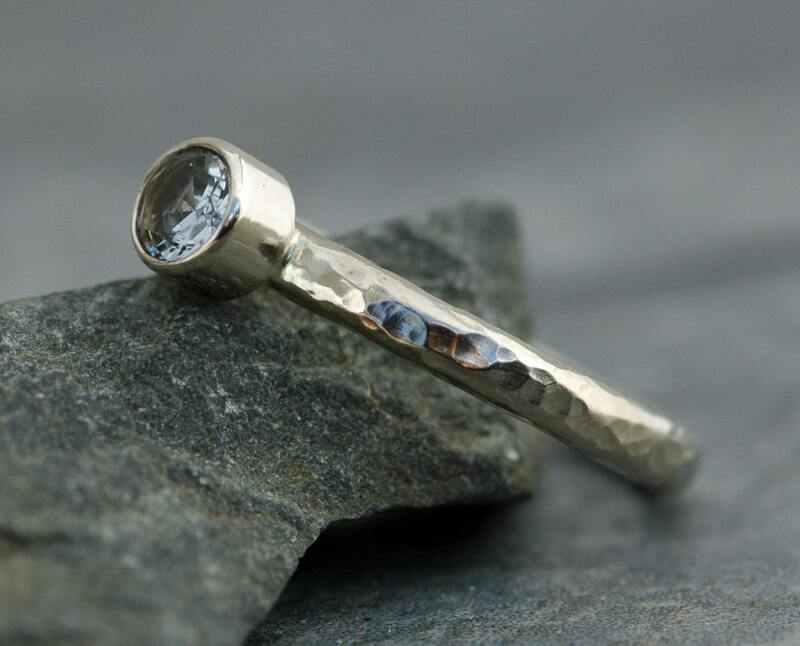 Please choose your ring size, sapphire, and gold karat choices from the drop down menu. 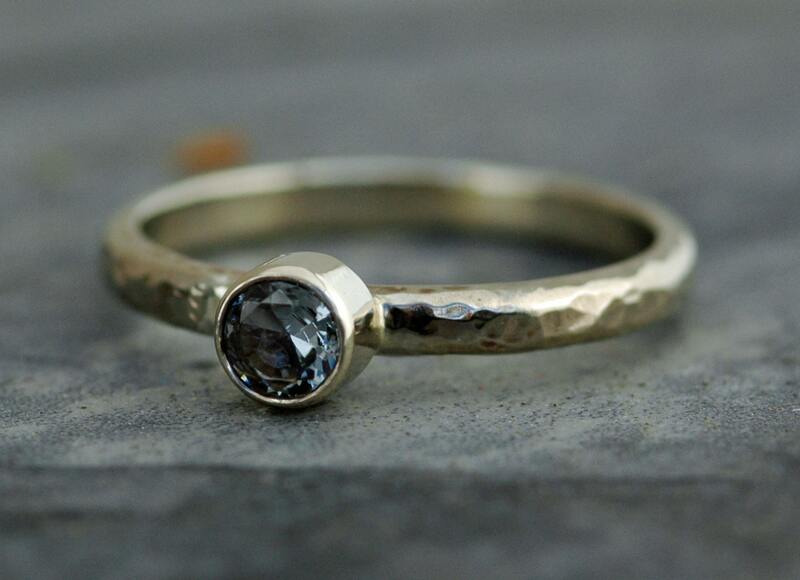 As I hand-build each of these rings from the raw materials in my studio, any type of customization you can request is possible- wider band, flat/rectangular profile band, mixed metals, platinum, other elements added to the composition (raw diamonds, granulation, other stones), etc. Matching wedding bands are $350 in 14k gold, and $500 in 18k gold. Shipping is by Fed Ex two business day (to most locations, but some restrictions apply) from Vancouver, Canada, into the USA, or 2-5 days delivery time abroad, and includes the basic $100 of insurance.